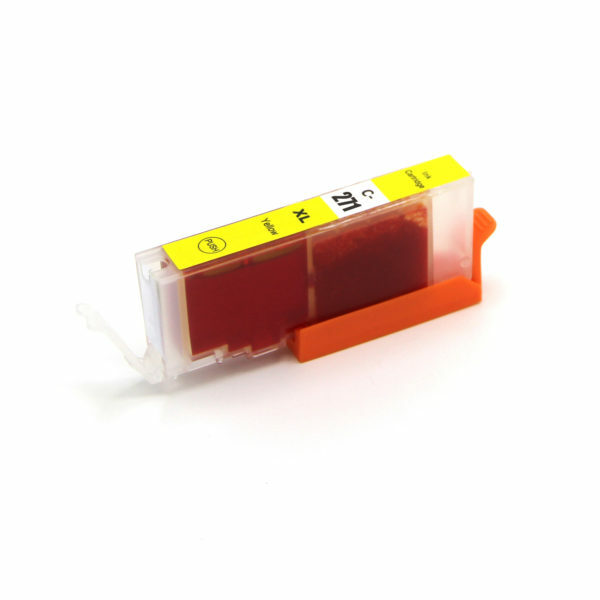 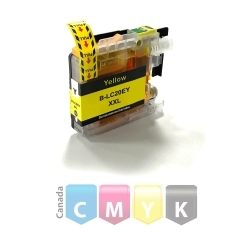 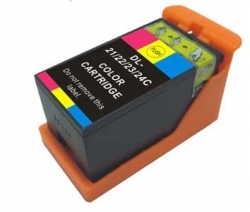 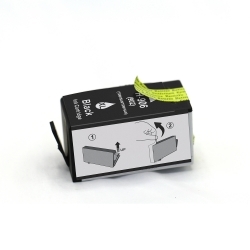 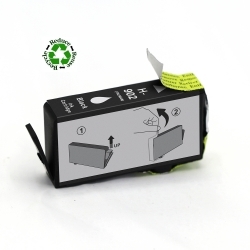 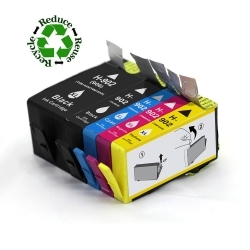 High quality black ink (50ml)- using original HP cartridges for better ink flow . 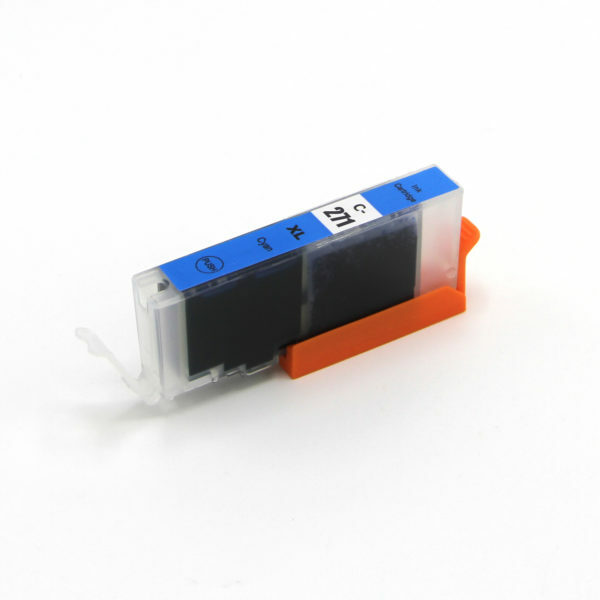 Non smudge water resistance ink. 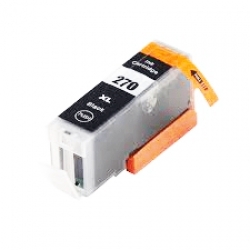 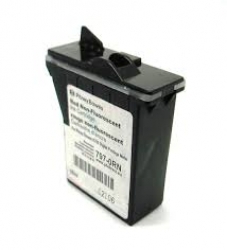 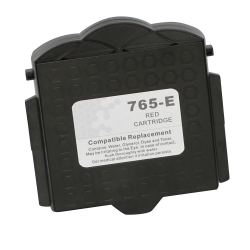 New Canon Compatible PGI270XL Black Black High Capacity -22ml.